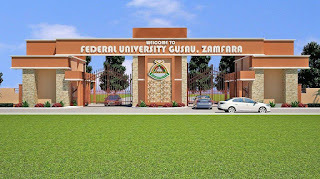 Federal University Gusau (FUGUSAU) Zamfara State Merit/Provisional Admission List of Admitted Candidates for 2018/2019 Academic Session. This is to inform all candidates who applied for admission into Federal University Gusau (FUGUSAU) Zamfara State that the admission list for 2018/2019 Academic session has been released. 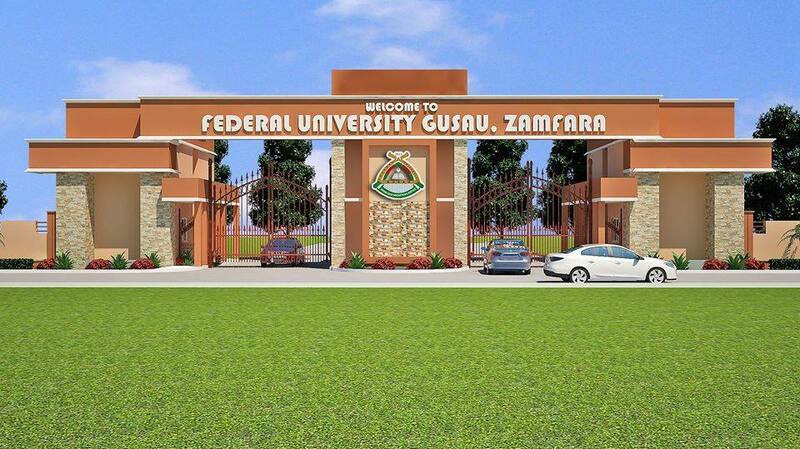 The management of the Federal University Gusau,Zamfara State, is appealing to candidates seeking admission into the University to exercise a little patience as the 2018/2019 admission list into the school will soon be released. The University has met the requirements set by JAMB, including deadline for submission of admissible students, but the newly introduced Central Admission Processing System (CAPS) by the Joint Admissions and Matriculation Board (JAMB), is making the process a little cumbersome. we are already through with the short-listing. But the new system introduced by JAMB requires that when you are through with admissions, instead of going to Abuja to mark the admitted candidates manually, you have to do it electronically. But this time around, we tried as much as possible to do that, but we have encountered some challenges with internet services, particularly when we tried to upload the list of our admitted candidates, which is very bulky. Finally, click on ‘Check Admission Status‘ to access your FUGUSAU admission status.